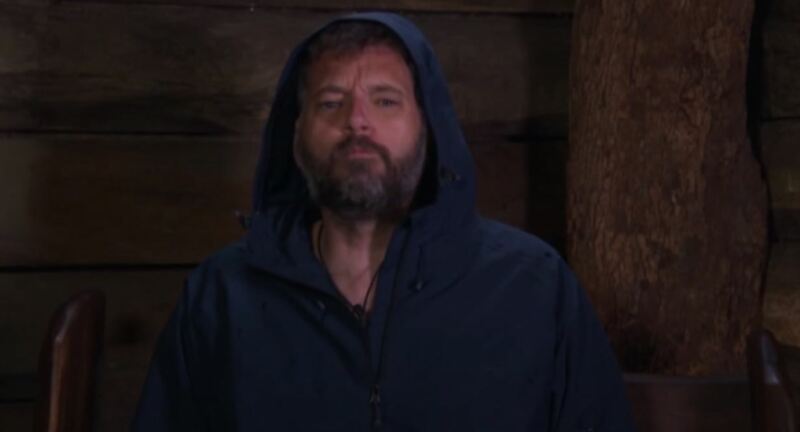 A source close to I’m A Celebrity… contestant Iain Lee has revealed he’s using the money to help pay for his mother’s care. I don’t usually pay attention to the drama of I’m A Celeb… – unless the campmates are forced to eat horrible scran such as kangaroo jewels and maggots – and I was under the impression contestants only enter Australia’s rainforest as a stepping stone to fame or to revive their once glittering career. 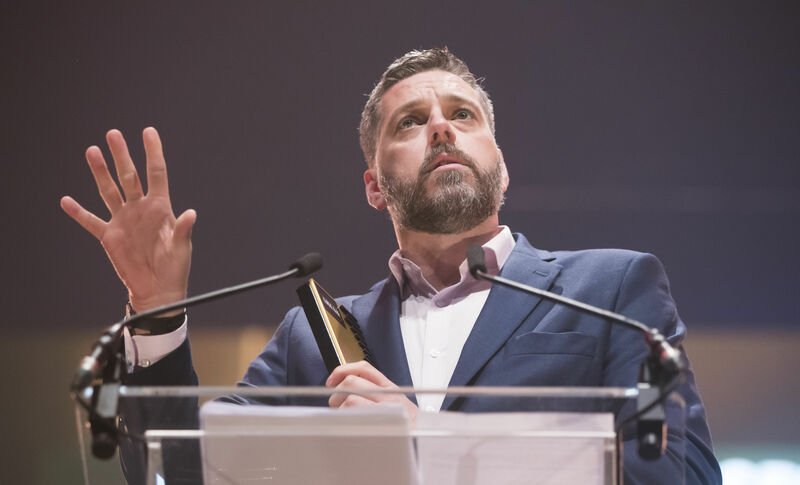 However radio DJ Iain Lee is appearing on the show for a more noble and sentimental cause, for his mother. According to The Mirror Lee is using a large chunk of his fees to help pay for his mother’s medical care. The source revealed the TalkRadio DJ was struggling to pay bills for his mother’s ’round-the-clock attention’, which has apparently totalled up to £350,000 in eight years (even though the maths suggested would equal around £600,000). Her health is a constant worry for Iain. He spends a lot of time with her every week. The cost of the care home is almost certainly a factor in him doing the show. On a positive note his mum is enjoying seeing him on the show and back on TV so it has had a positive effect. Iain will be chuffed when he hears this. She can’t stand or feed herself, she is completely dependent on people to clean her. She had £100,000 savings, not because she was rich, because she never spent a penny. She paid off her mortgage she has to pay. So the house sold for £250,000 and so she had £350,000 in her bank, my children’s inheritance. Her care is just under £1,500-a-week. Imagine that. So she has burnt through the majority of £350,000 in eight years. You do the maths. He also revealed how he got into a fiery argument with Buckinghamshire Council in regards to how much he’s paying towards her care. Lee isn’t having an easy time on the show either, during his time there he’s already come into conflict with fellow campmates Amir Khan, Jamie Lomas and Rebekah Vardy, with many I’m A Celeb… fans feeling he’s being subjected to bullying. In last night’s episode Khan suggested to the camp that Iain was feeling down in the dumps ‘because he wants to go home’ after Kezia Dugdale left camp, however Lomas didn’t buy it. I don’t think he does. He is playing mind games, he has a game plan. The gossiping campmates were making references to Iain winning Kezia, a former Scottish Labour Party Leader, a care package from home in a bush tucker trial. Later on in the show Iain was in the Bush Telegraph and explained how he was ‘disappointed’ Kezia was voted out instead of him.